Despite what many people say in this age of microwavable ready-meals, cooking is a fine art that takes a lifetime of trial and error to perfect. There are countless techniques to learn, and many more little tricks and nuances which can make all the difference to how a dish turns out. Although the tools you have certainly aren’t everything, they can sure make cooking a lot easier! If you’re finally ready to move on from thrown-together college foods, here are a few essentials for your kitchen. Knives are one of the most basic cooking tools out there, and you’ll be using them a lot now that you’ve resolved to start actually cooking. To get yourself off to a good start, you need to make sure you have a set of good knives to reach for whenever you need them. High-quality steak knives are essential for properly searing beef, and smaller, thinner blades will make the difference between a beautifully diced onion and a mess! 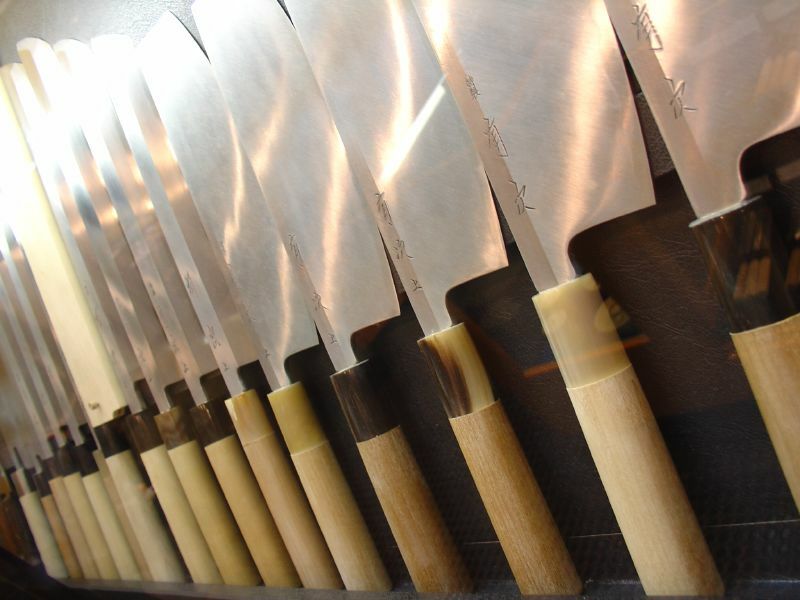 Do your research and get yourself a set of dependable, durable kitchen knives. This will save you valuable time you’d spend trying different brands and styles to find the set that works for you. As you’re going to learn very soon, the recipes you find online and in books don’t always turn out quite the way you were hoping. Pretty much everyone has had at least one dish they cooked, tasted, and then thought “hmm, could have used more (ingredient)”. When you’re using measuring cups and spoons, or a manual scale, it can be a little tough to tell precisely how much of everything is really going in. The quickest fix for this is getting yourself a digital scale. The precise measurements you get from these will make it easier to make little tweaks to your favorite dishes, and finally pin down the perfect mix of flavors. Another great innovation from recent years, this will make it easier to cook absolutely anything as close to perfection as possible. Like many newbie cooks, you may find that you’re overcooking your steaks, or undercooking chicken in your early days. Then, when you try to avoid this mistake in the future, you go too far the other way, scorching chicken until it’s black and getting steaks that are almost impossible to chew. The solution to this problem is simple; get yourself an instant-read digital thermometer. These have a long, metal prong which can be driven into the center of the meat, sensing the internal temperature and immediately making it flash up on the screen. 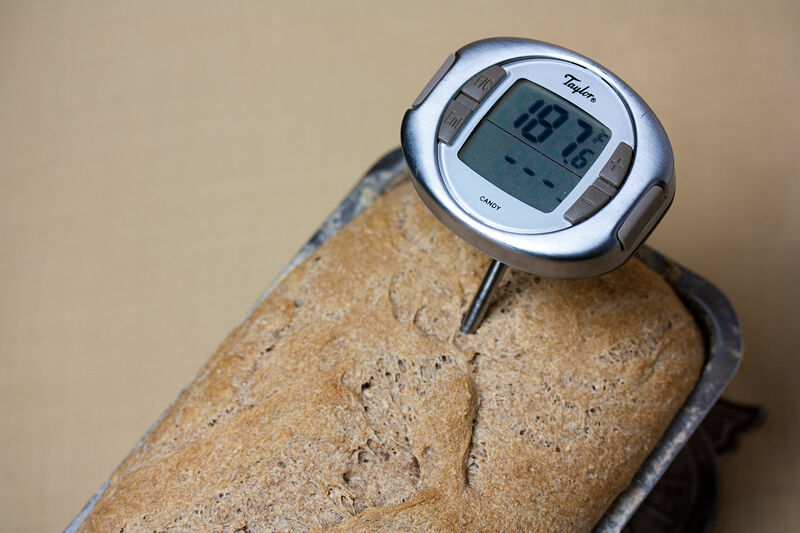 Like precise, digital scales, this will make little tweaks and experimentation with your meat and other foods so much easier. Whatever your favorite dishes are and no matter how inexperienced you are with cooking, these three bits of kit will get you off to a great start in the kitchen. Just don’t throw too much money at your cooking arsenal thinking that will fix the problem. A poor workman blames his tools!